​No matter what your tinting needs, Absolute Tinting is the place to go! We are experienced and have the best deal on window tinting and paint protection in town! The most trusted tinting company in the Hamilton area. We've been in the tinting business for 20 years! 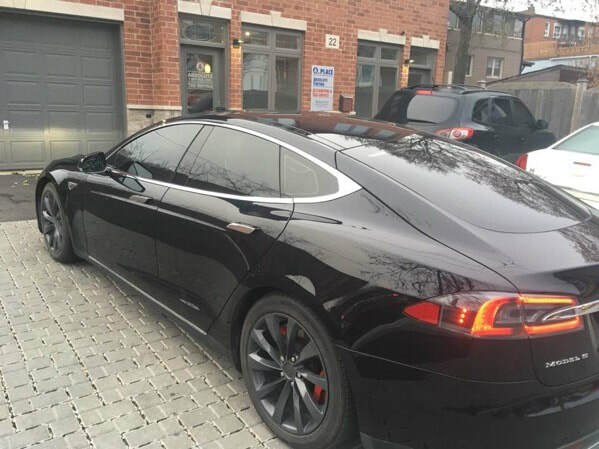 When you choose us for your tinting needs, you trust that a dedicated professional who has completed thousands of tint jobs will be working for you. 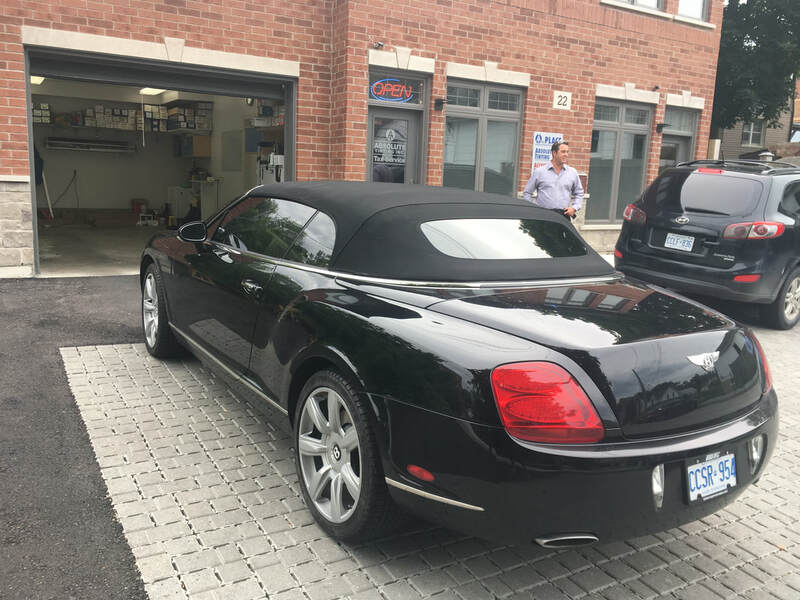 We use the highest quality brands and materials for all our tinting jobs. 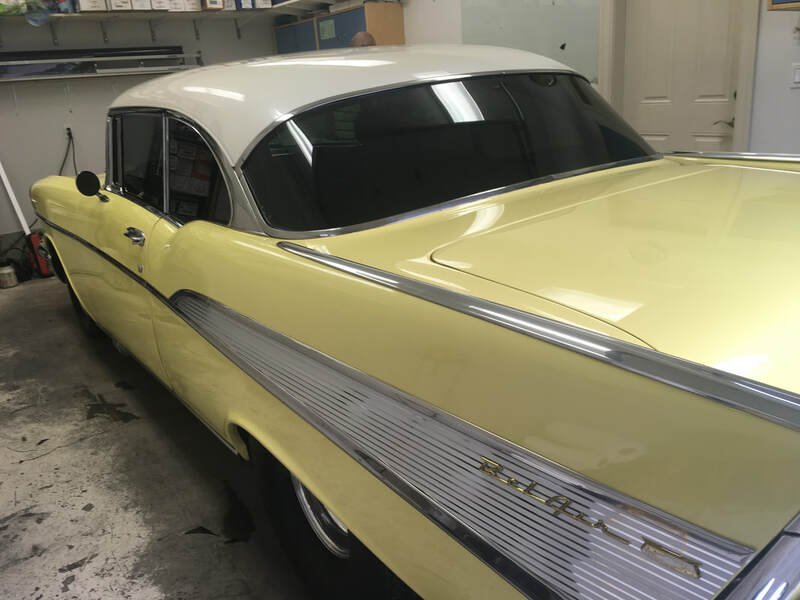 At Absolute Tinting, we offer top of the line products for every type of tint and window film, supplied by Solar Gard, SunGard, 3M, SunTek and LLumar to ensure the highest degree of customer satisfaction. With a variety of different tints including automotive, commercial, residential, and safety tints, we are sure to be your best choice. We are just a short drive from Hamilton in Stoney Creek at 22 Jones Street. 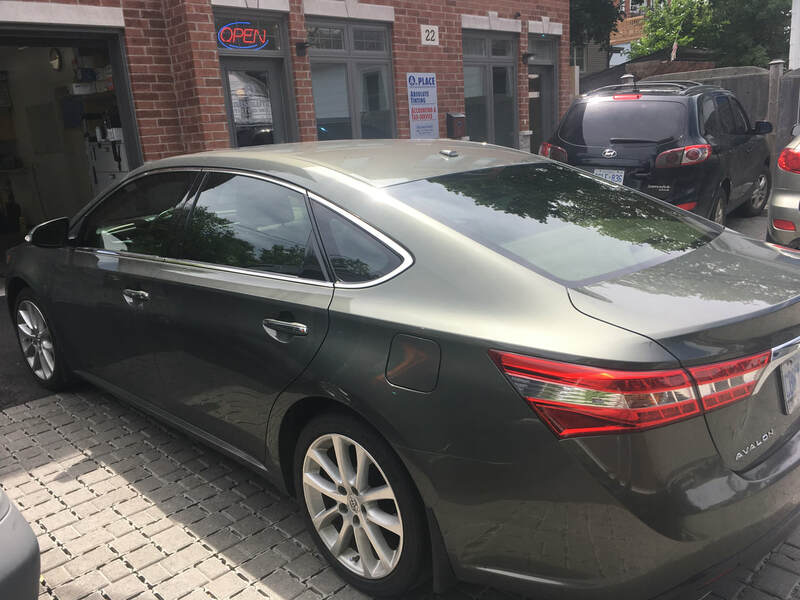 All you need is an appointment to get your vehicle tinted, which you can schedule by calling us at 905-664-3652 or filling out the form on this page. You can reach us by phone, the form on this page, email or by dropping in our shop location during business hours. We will have a quick discussion with you to determine which of our products is the best fit for your needs and price range. All of our services are performed on an appointment basis. Let us know a convienient time for you and we'll do our best to accomodate your schedule. We are very flexible. Be sure to set a reminder for your appointment. 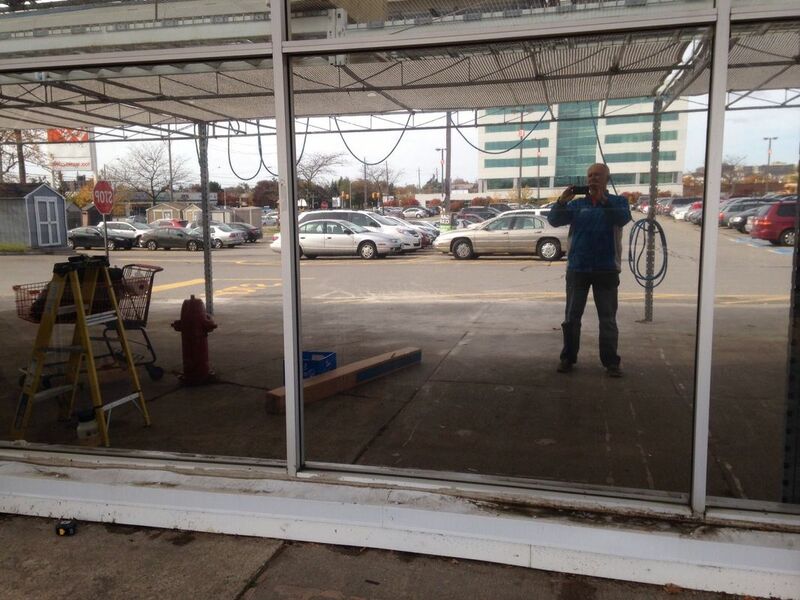 Most of our services are performed at our shop at 22 Jones Street, Stoney Creek. However, we do go out to customer locations depending on the type of service.